Join us for Christmas 2016! 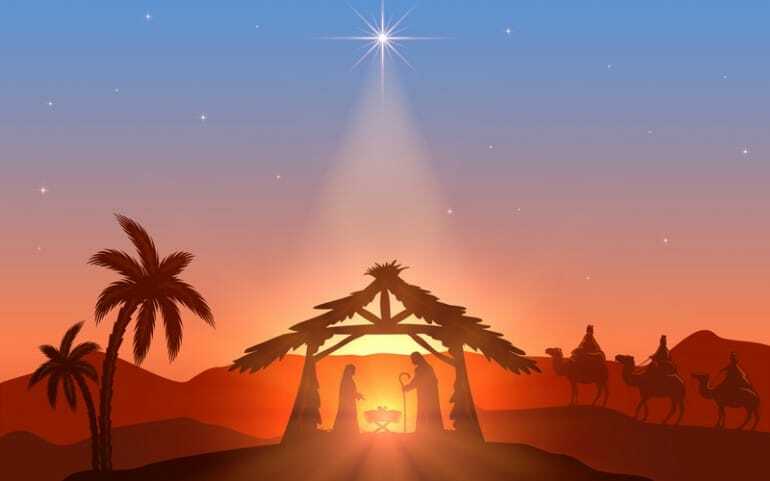 The Arrival: Celebrate the Joy of His Birth! All are Welcome at any Worship Service! Friday, December 23rd, 7:00 PM - Community Christmas Evening Service: Christ Community Church Choir will present the musical, "The Arival: Celebrate the Joy of His Birth." Sunday, December 25th, 10:55 AM - Christ Community Church Christmas Day Worship Service.